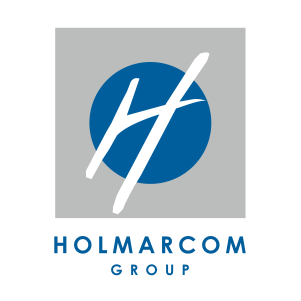 Because nothing great can be built without the human contribution, Holmarcom has developed a strong home culture due to the importance that its leaders have always given to people and their fulfillment. 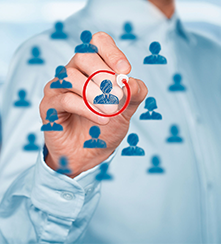 Convinced that economic performance cannot be separated from strict ethics and a human and social culture, the Group’s businesses and employees are promoters of strong values: Loyalty, Innovation, Commitment, Respect and Solidarity. This is to be added to a culture of dynamism and audacity which enables them to seize the opportunities of a changing environment, characterized by changing lifestyles and coming up with numerous new expectations.